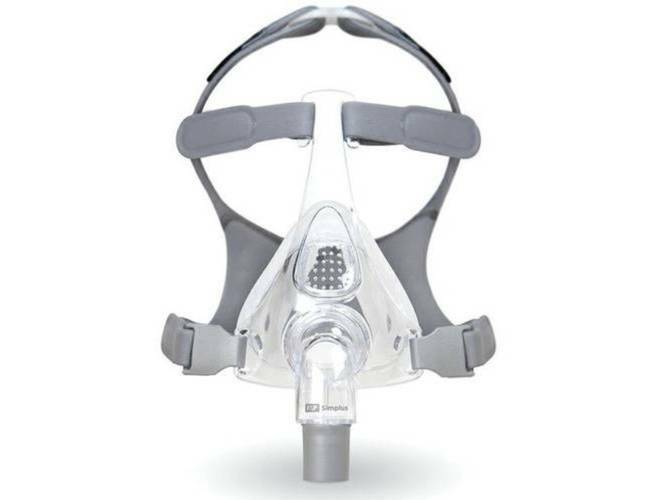 Fisher & Paykel Healthcare produces CPAP products for the treatment of obstructive sleep apnea. 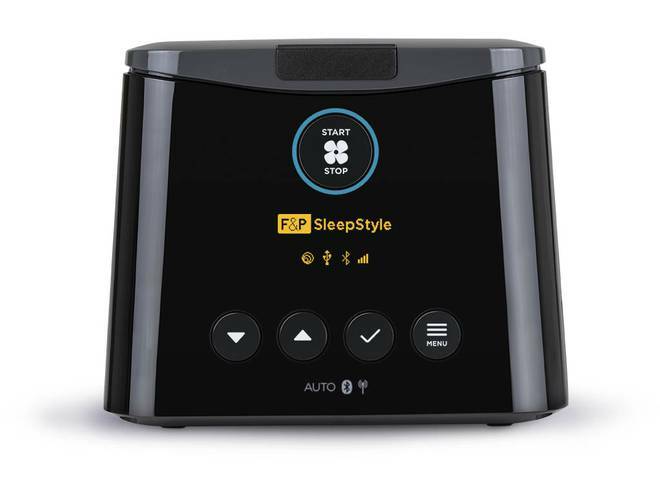 Specializing in respiratory care, Fisher & Paykel Healthcare has developed a variety of CPAP machines and CPAP masks, as well as humidifiers for therapeutic use. 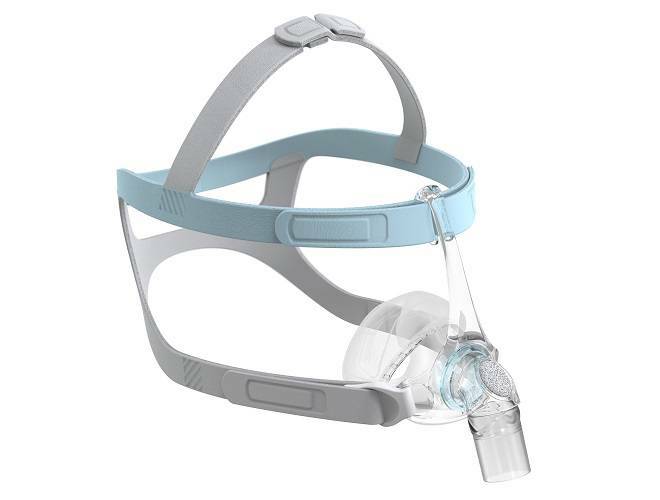 Shop for Fisher & Paykel CPAP products here. The award-winning Brevida Nasal Pillow Mask from Fisher & Paykel sports a lightweight, user-friendly design and innovative AirPillow seal. 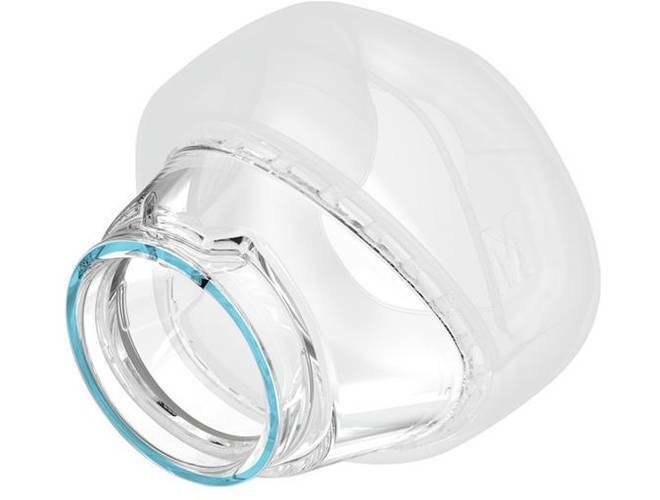 Maximize your CPAP therapy with the F&P Brevida nasal pillow mask, available for purchase at SleepDirect.com. 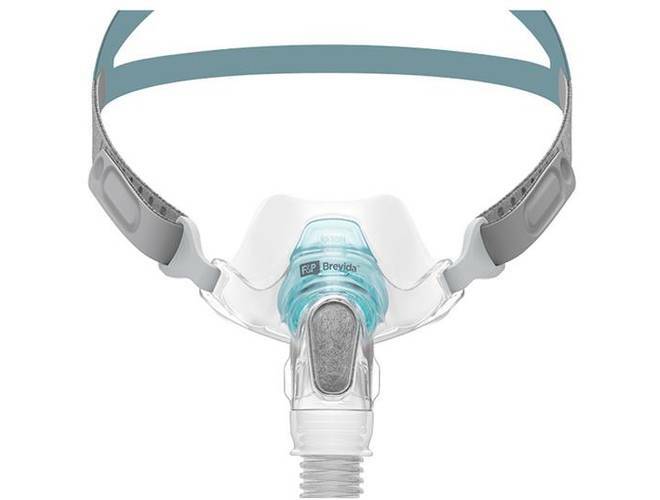 The Fisher & Paykel Simplus™ replacement headgear is for the F&P Simplus™ Full Face CPAP Mask. 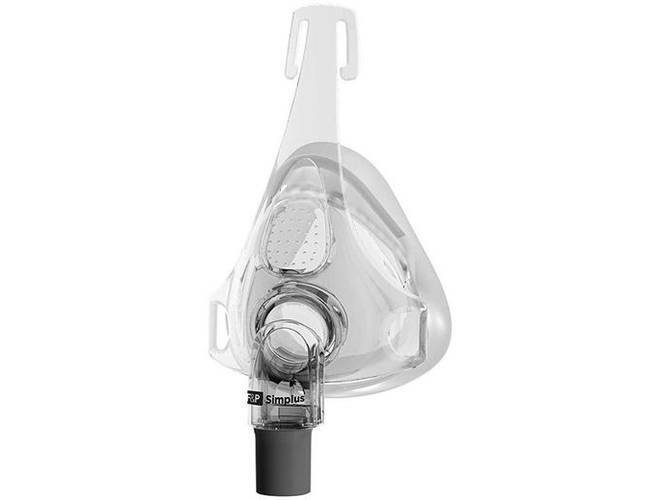 The Fisher & Paykel Simplus Full Face CPAP Mask without Headgear brings an easy to use format to the reliable features found on Fisher & Paykel masks. With only 3 main parts the Simplus is lightweight and can be quickly taken apart for care and cleaning. 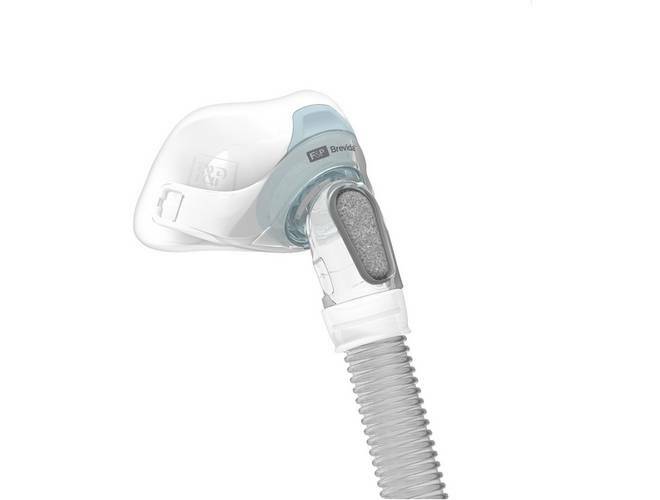 Featuring the AirPillow seal the Fisher & Paykel Brevida mask cushion delivers nasal pillow CPAP therapy with improved comfort and stability. 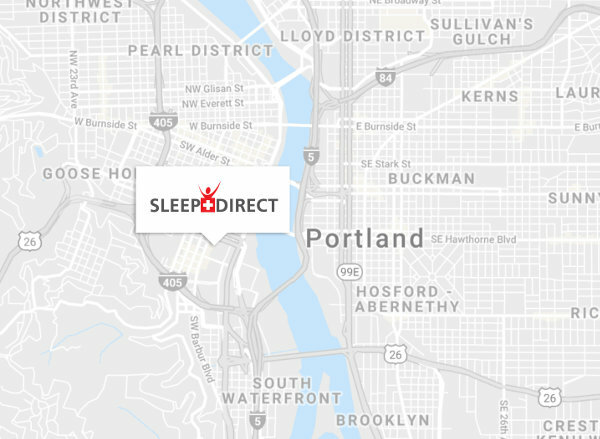 Find replacement Brevida mask cushions available for purchase at Sleep Direct. 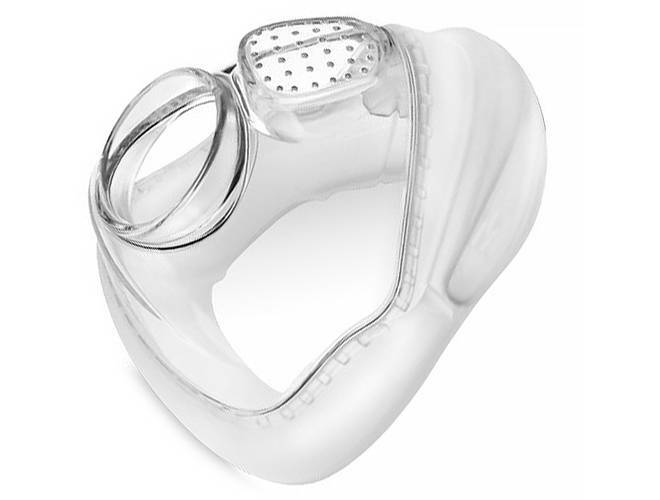 The Fisher & Paykel Brevida Mask delivers effective CPAP therapy with its unique nasal pillow mask cushion and easy-to-use functionality. 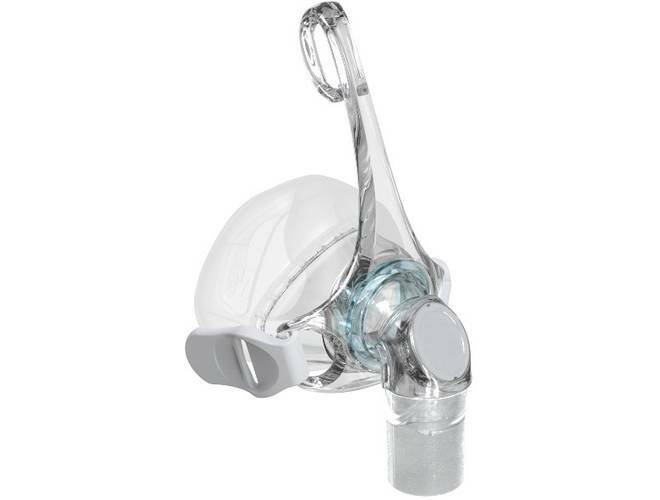 Buy the Brevida mask at Sleep Direct and see for yourself why it’s an award-winning CPAP mask design. 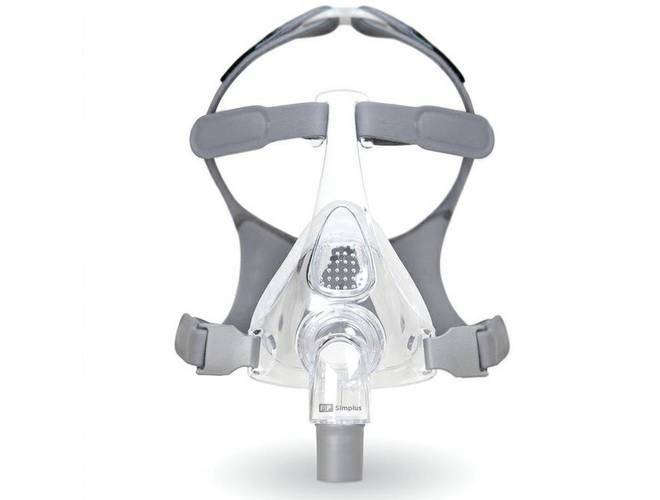 Find replacement headgear for the Fisher & Paykel Brevida mask to get the most out of your CPAP therapy. Purchase a new Brevida headgear today from Sleep Direct. 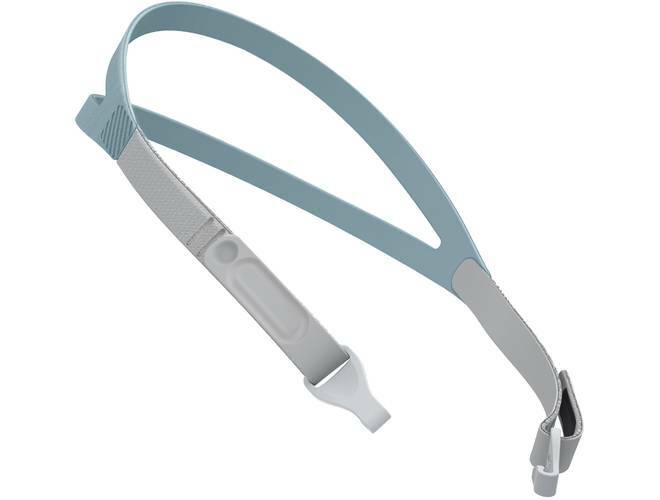 The Eson 2 Nasal CPAP Mask from Fisher & Paykel features the RollFit seal and 20 design updates from the original Eson mask for an enhanced sleep therapy experience. 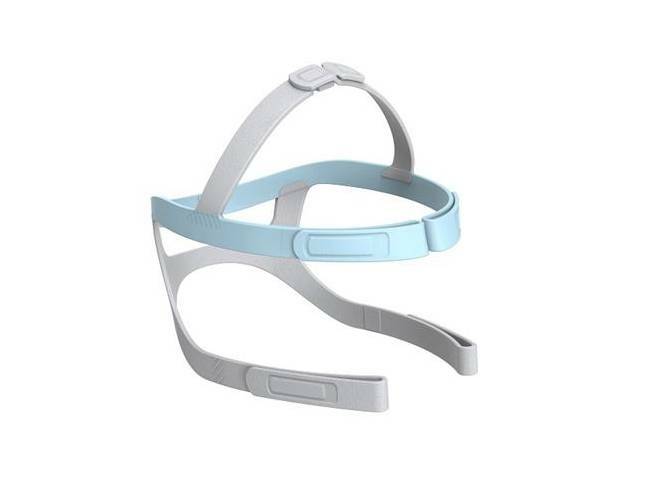 The Eson 2 headgear features an intuitive, user-friendly design with easy adjustment and comfy fit. 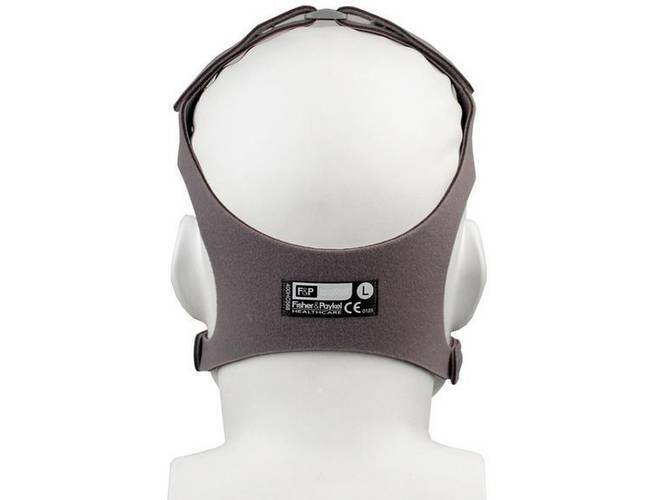 Find replacement headgear for the Eson 2 mask right here at Sleep Direct. SleepStyle has simplicity woven into its design. Every detail was considered to make it easy for you to use. In just a few steps, you will be on your way to starting therapy. 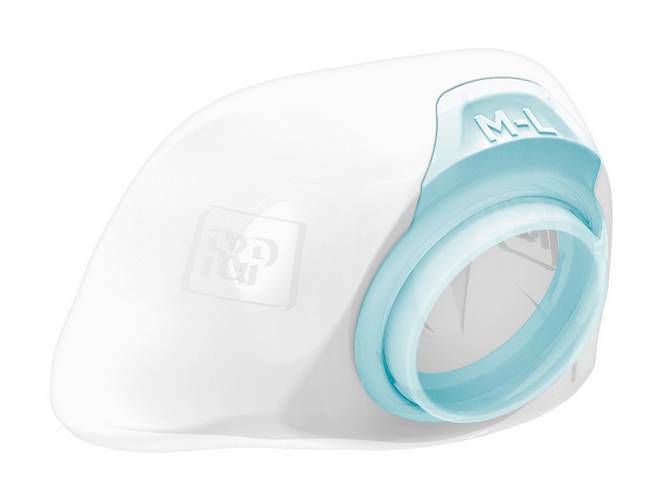 Eson™ 2 Nasal CPAP Mask Replacement Cushion that retains the same patented RollFit™ Seal technology as the F&P Eson.